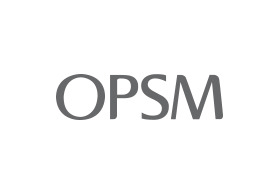 OPSM have been helping people see and be seen for over 80 years. We open a whole new world of possibilities with options and choices for every style. Luxury brands like Ray-Ban, Oakley and Prada come with personalities that compliment you for who you are. Our dedication and appreciation for the precious gift of sight drives us to be the best. We don’t just focus on eyes, we see people for who they are — and who they aspire to be.